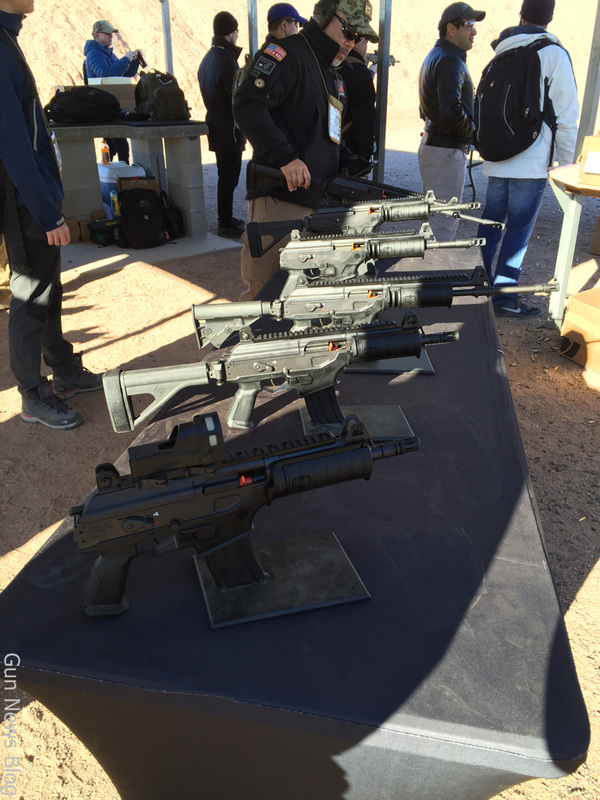 IWI showed off the Galil ACE that uses 5.56 ammunition. But another treat was the DAN rifle. 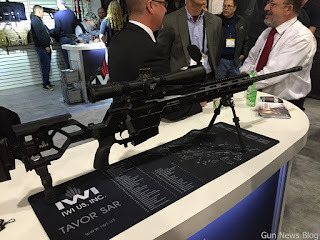 It is chambered for 338 Lapua. It also has a versatile folding stock for easy carry.